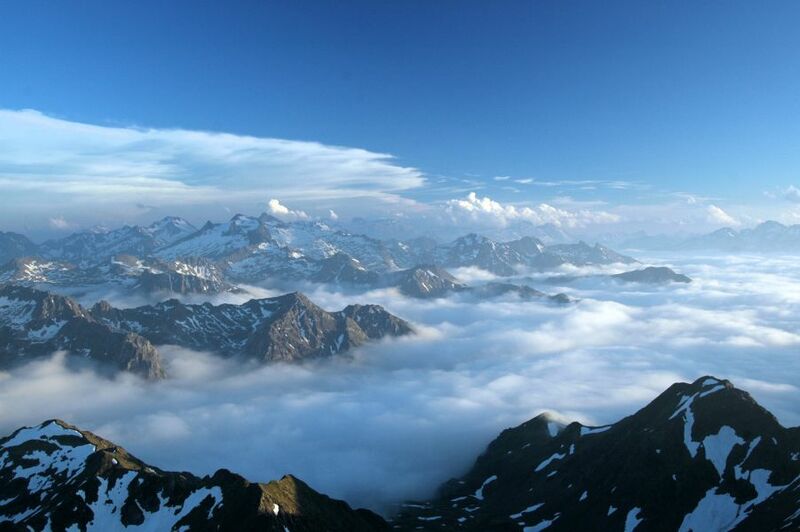 Ski resorts in the Alps can be expensive and crowded so for a French alternative, why not try the Pyrenees? 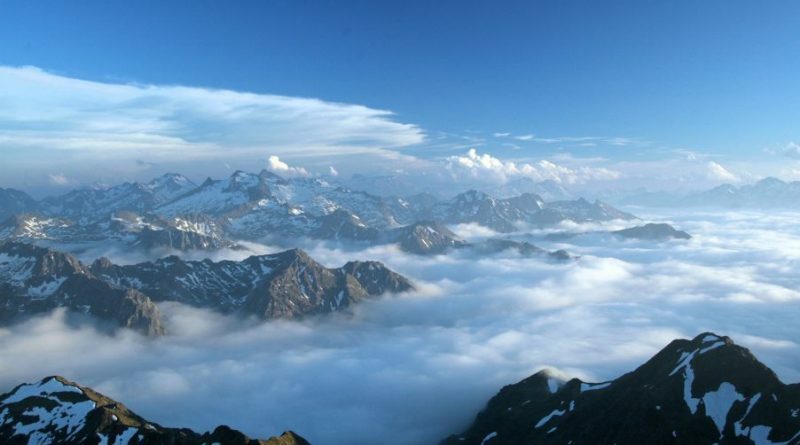 Here we have some suggestions for resorts that are both superb for skiing, yet are vibrant all year. This great two-bedroom, two-bath apartment comes at a cracking price. 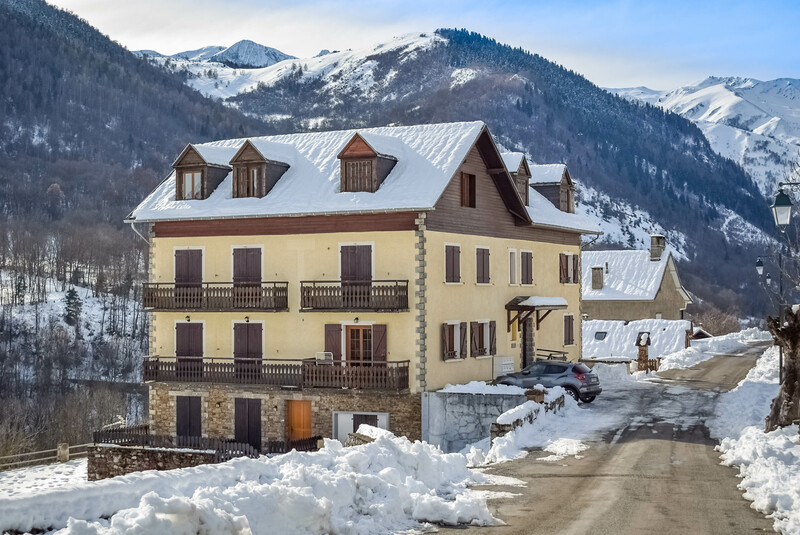 Balcony, terrace, terrific views and in between two great ski resorts. 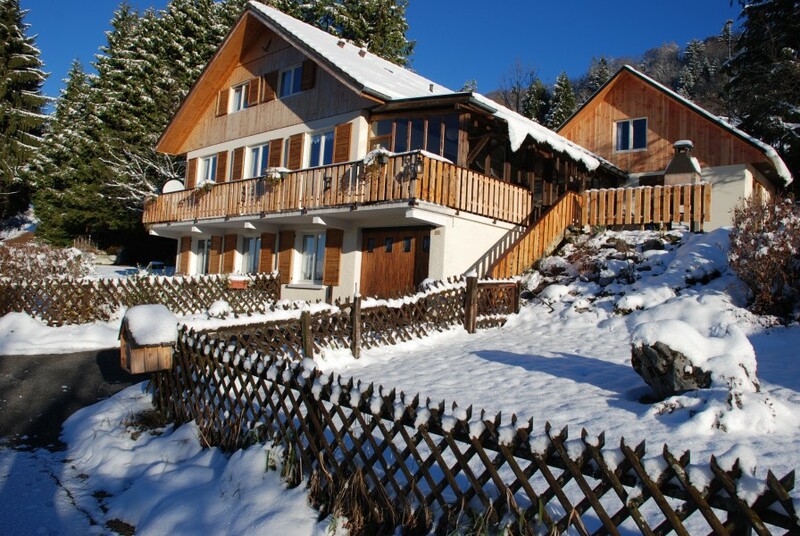 Beautiful chalet with four bedrooms and a private pool close to all sorts of outdoor activities. Was nearly sold but this is a second chance to snap it up – at a lower price. 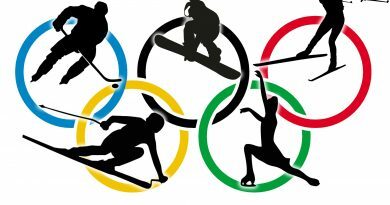 Fancy a little snow business? 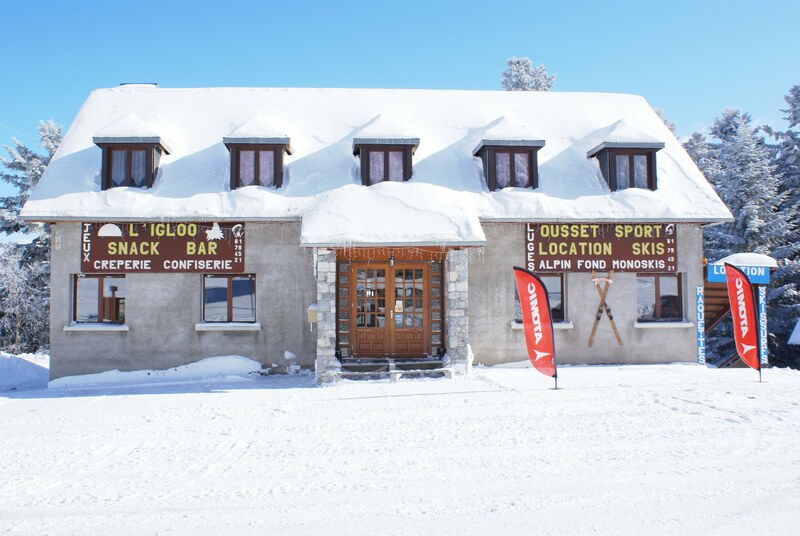 Here is your chance, with the opportunity to buy a shop, snack bar, ski hire – or restaurant? The options are countless with this great property that offers at least six bedrooms of owner accommodation. The perfect project! 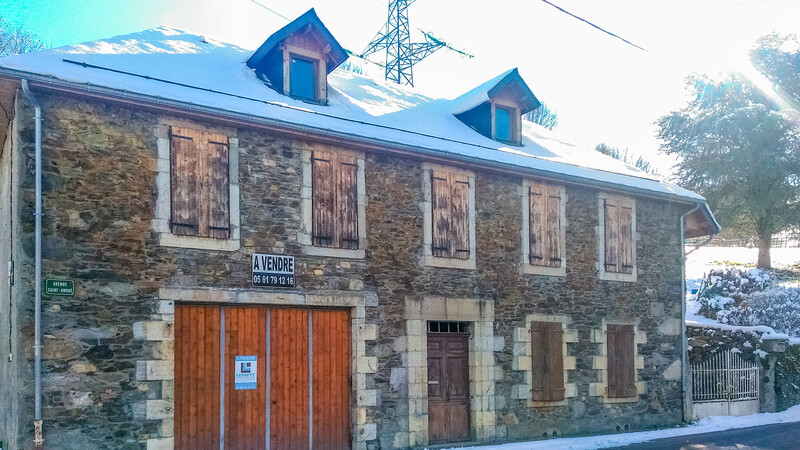 A partly restored 240 sq m house that oozes opportunity. 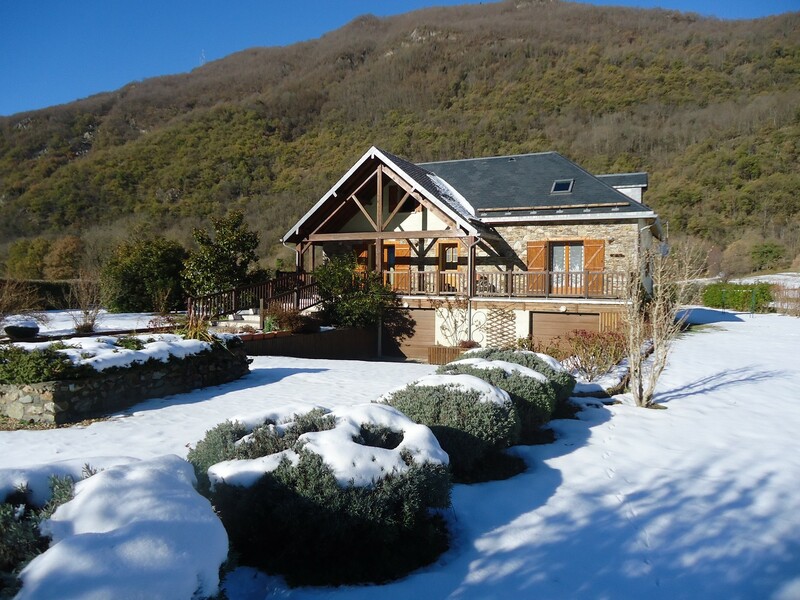 Only 15 minutes from Bagneres de Luchon, in Burgalays, and little more than £100k. Thinking big? 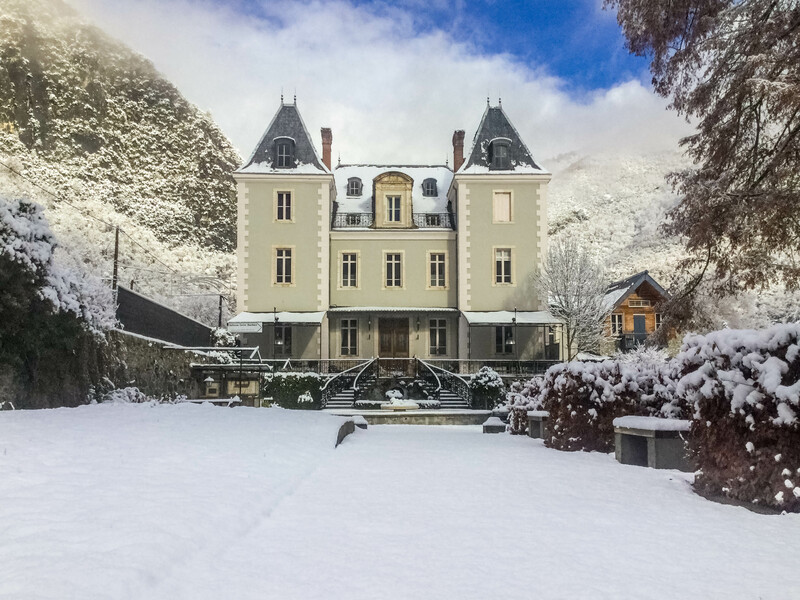 We save the best until last – this is a fabulous 16-bedroom chateau with pool, run as a B&B with gite, over two acres. Located in St Beat, close to golf and ski.